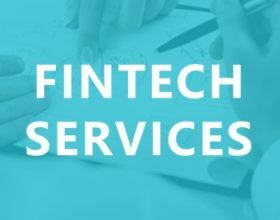 The alternative finance industry has developed rapidly in recent years, the variety of offerings and the companies operating in the space has become so much more sophisticated. Yet many small business owners are either completely unaware of the plethora of options available to them, beyond their bank, or they’re left baffled by the sheer volume of alternative financing options out there. According to GLI Finance, a lack of understanding about funding for small businesses could fuel a £20 billion black hole in the UK economy by 2020. For that reason, it is imperative that small businesses get to grips with the industry and think beyond the traditional bank when it comes to financing their business ventures. Plus, alternative finance can offer a funding lifeline for small businesses seeking urgent funding that the banks refuse - it can potentially salvage a business from demise. There are many reasons that a small business may be seeking help with funding. If you have ever struggled with late payments, needed extra capital to fuel growth or had to refinance your debts, you’ll appreciate the problems that alternative finance can solve for your business. A deep dive of our own data earlier this year revealed that most businesses (36%) are looking for funding for expansion and growth which is encouraging to see. Only 4% of the businesses that used Fundbird did so for refinancing debt. Believe it or not there is a funding solution out there for all businesses, no matter how big or small the business and no matter the problem you need to overcome. The following alternative finance solutions are just some of the options out there that small businesses could consider. Generally speaking, each solution suits a particular business issue. Crowdfunding is probably the most well-known form of alternative finance, there are hundreds of platforms available to UK businesses and the number is continuing to grow. In the UK we can benefit from both equity and rewards based crowdfunding models. 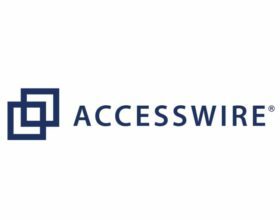 Most people will be familiar with Kickstarter and Indiegogo, rewards based platforms well-known for funding hardware products and films, if you use one of these platforms you will need to give away a ‘reward’ in return for an investment from an individual. Synonymous with the UK market is equity based crowdfunding – this is unavailable in the US – and largely the most popular for small business owners. The likes of Crowdcube are driving growth in equity crowdfunding, selling shares for as little as £10 per investor. But be aware that this involves giving away equity in your business, think carefully about whether you are happy to do this. 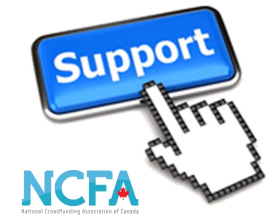 If you have an idea that you would like to get going with, or you are looking to launch your business, crowdfunding is the best option for you. P2P lending enables SMEs to borrow directly from other organisations and individuals, whether this is from a private lender or institutional money. 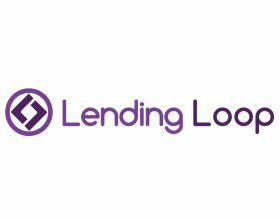 To facilitate this, P2P lending platforms have arisen such as the likes of Lending Loop, Zopa, Ratesetter or Funding Circle to name a few. Essentially they operate like a matchmaker between people who have savings that they are willing to invest for a better, long-term return and those who need to borrow. The best thing about P2P on both sides is the rates, by cutting out the bank the rate is often lower for the borrower and higher for the saver/investor. If you have an established business plan then P2P is a good bet, you’ll be able to secure the funds quickly but for that reason you need to be able to prove the viability of the business. Invoice financing is where a third party agrees to buy your unpaid invoices for a fee. Invoice financing is perfect for businesses that need to boost cash flow very quickly. In the UK there are two types of invoice financing – factoring and invoice discounting. If you decide to use factoring your invoices are managed by an invoice financier, who manages your sales ledger and collects money from your customers directly, so your customers will be aware you are using this method of financing.